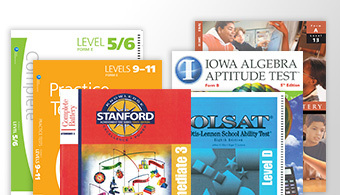 Graduate into more advance algebraic concepts with Algebra 2. 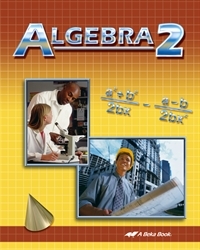 This textbook builds upon previously learned algebra and progresses into complex concepts such as graphing, solving quadratic equations, completing the square, radicals and exponents, imaginary numbers, and logarithms. 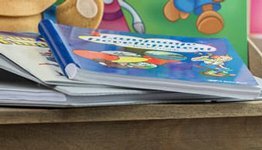 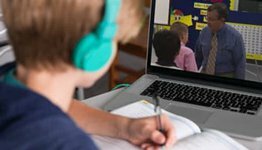 With daily exercises, detailed examples and diagrams, review exercises, and a glossary of terms, your child will be equipped with the tools to succeed in Algebra 2!